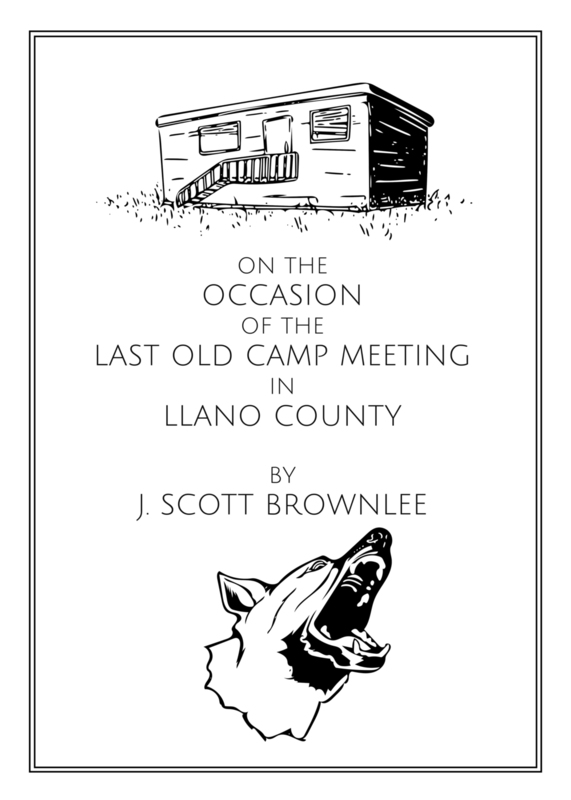 With On the Occasion of the Last Old Camp Meeting in Llano County, poet J. Scott Brownlee seeks to document the people and landscape of Llano, Texas in order to bring dignity and narrative color to a region in America that is typically overlooked. These poems assemble the voices of wildflowers and pasture fires, evangelicals and unbelievers, poets and blue-collar folks for whom the life of the mind remains an afterthought. Bridging imagined and actual worlds by writing in the space between the rural and the urban, Brownlee fashions a language that is simultaneously Biblical in its singing and backwoods in its immediacy and candor. March 2016.